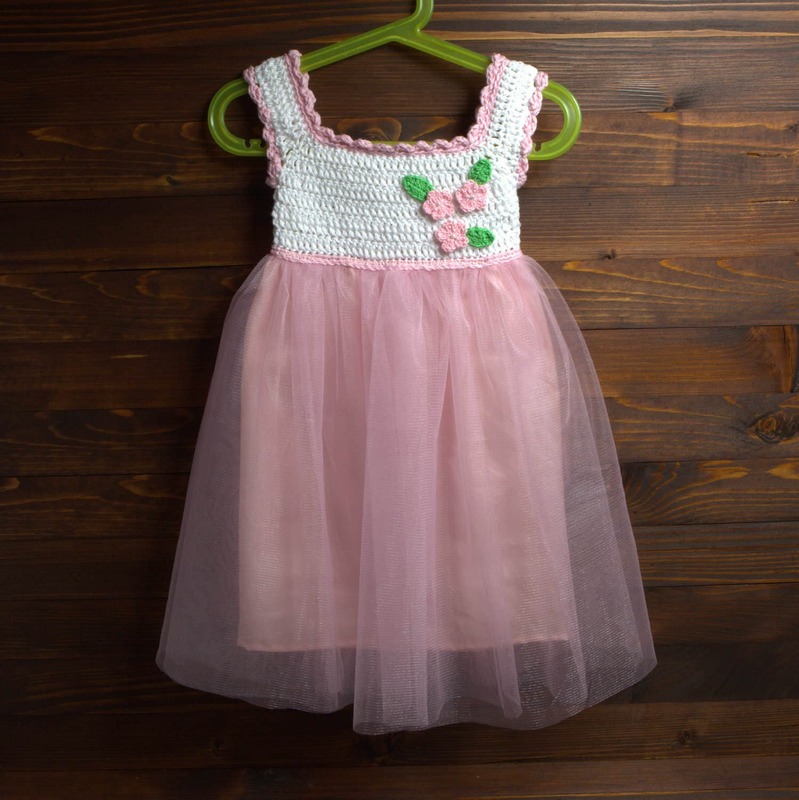 Girls ' dress tulle handmade custom designed for little princesses. The bodice of the dress was made of crocheted in Lisle, the straps can be I was positively surprised to adjust its size. The skirt is comprised of a satin underskirt covered with a tulle veil. Customizable upon request colors, yarns and measures. For custom orders the price can vary depending on the yarn and size choices as well as processing times. Materials: 100% cotton yarn, tulle fabric satin, rhinestones. WASHING INSTRUCTIONS: wash gently by hand, do not dry in the Sun. Actual colors may differ from those displayed on the screen. For any questions/question don't hesitate to contact me. If interested in buying multiple items please contact me so I will compute the shipping charges based on the actual weight of the package.